We broadcast live from the March for Life – and debunk the most common pro-choice arguments, one by one! Too bad Ben lost sponsors over this. I will not be renewing my Quip subscription. 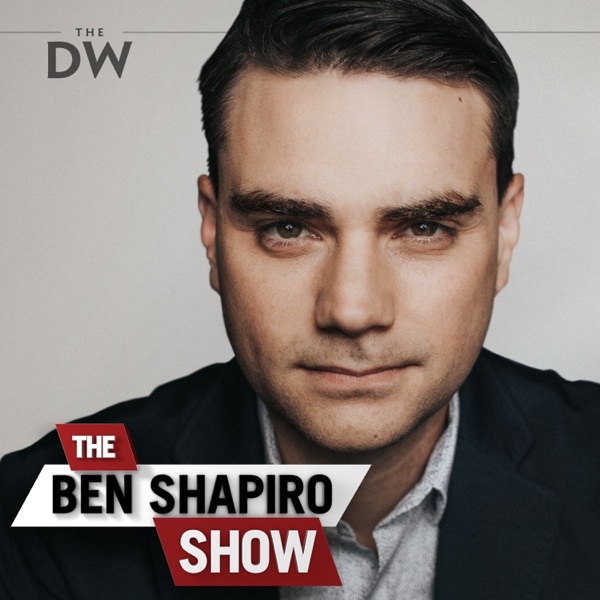 I just heard that Ben lost the toothbrush advertiser because of the baby Hitler comment. that is REDICULOUS!. That comment totally made sense and was not in the least bit offensive--what am I missing? Cathy Keller Deadpool didn't kill him either. and that was knowing what he would become. great show Ben, thank you.